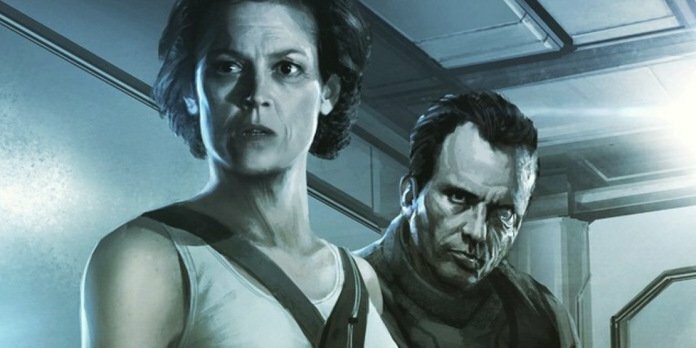 Set to pick up the story strands from 1986’s Aliens, including Weaver reprising her role as one Ellen Ripley and Michael Biehn’s Corporal Hicks, Blomkamp’s follow-up will largely ignore the middling sequels that came after James Cameron’s seminal sequel. And though Fox has officially placed the director’s feature “on hold,” Weaver is confident the as-yet-untitled Alien 5 can enter production in the years that follow Covenant. Keeping those hope alive, Weaver went on to tentatively place Alien 5 after Covenant on Fox’s sprawling timeline. Alien: Covenant has been pegged to slither onto the big screen on August 4, 2017. As for Blomkamp’s passion project, don’t expect Alien 5 to make its bow until late 2018 at the very earliest.